What does a half-hearted Agile adoption mean? 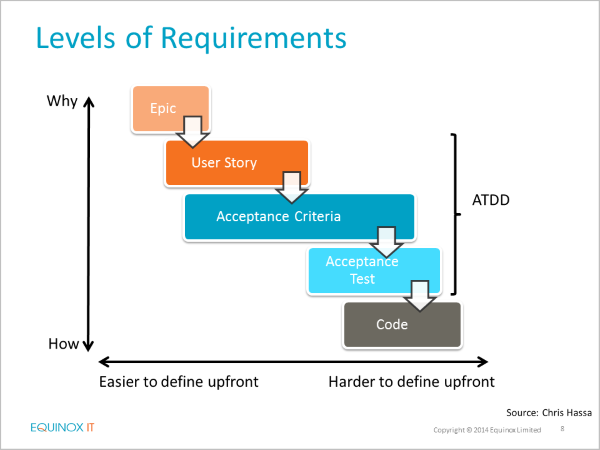 What are the most common Agile adoption problems? 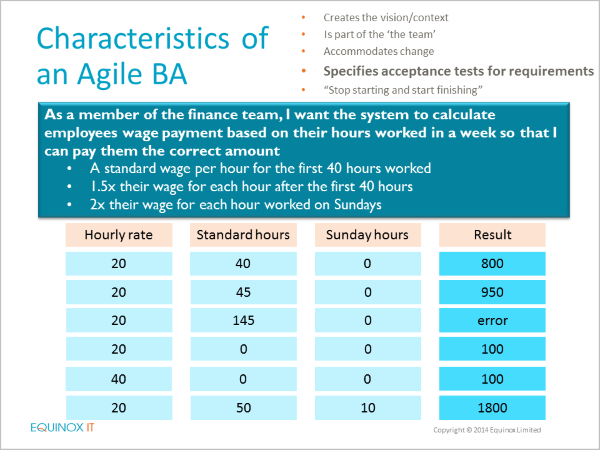 What benefits can you see from fantastic Agile adoption? 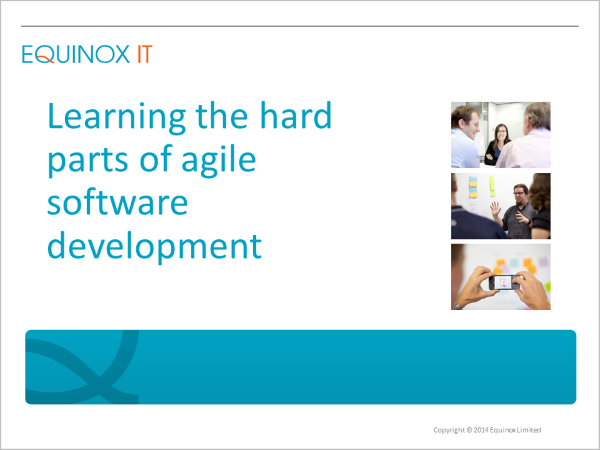 What are the key benefits and costs to Agile software development? What are the biggest things you need to focus on during Agile adoption? 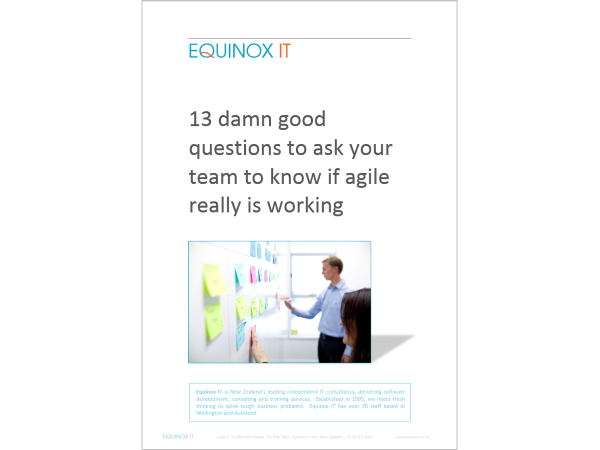 How should you break down work on an Agile project? 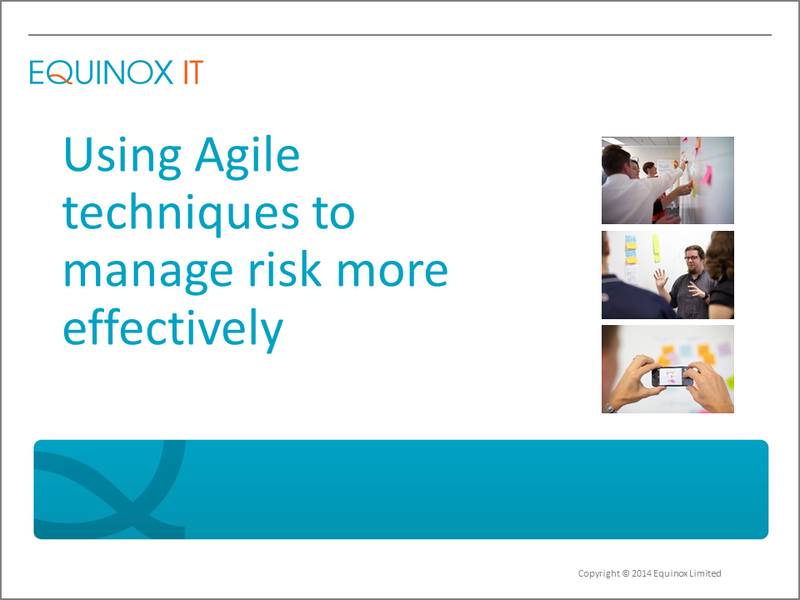 How do you manage risk on an Agile project? 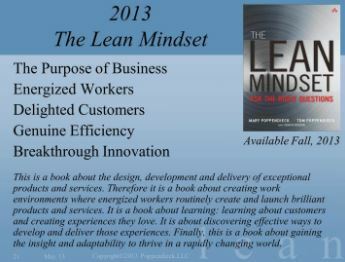 Is the project that you are on an Agile project? 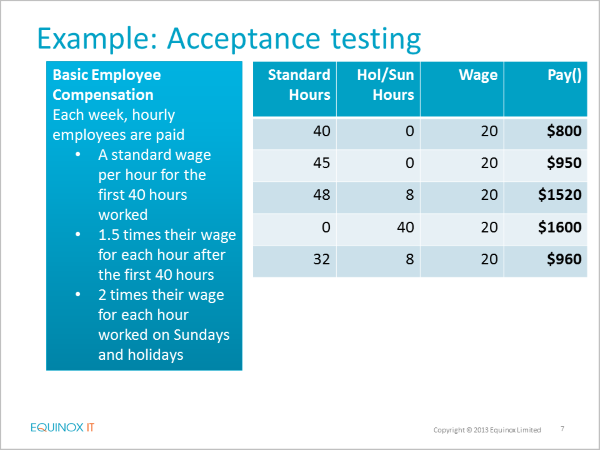 Can people effectively work on multiple agile development projects concurrently? 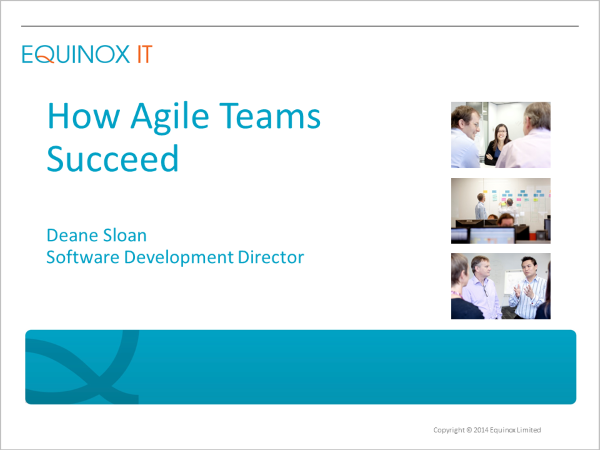 How do you engage team members to swarm tasks on agile development projects? How do you determine the capacity of story points for a Scrum sprint when velocity is unstable? 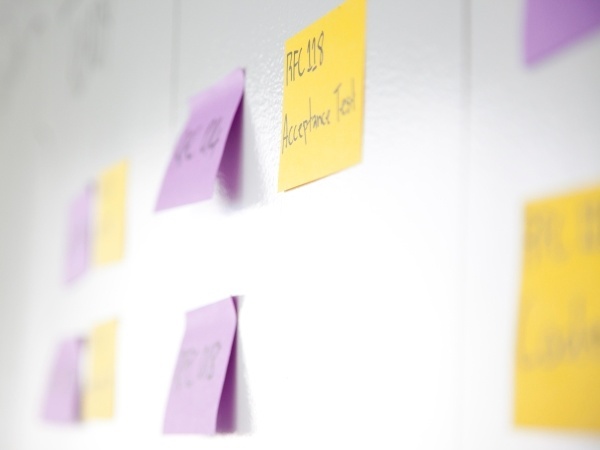 What is the better Agile method – Kanban or Scrum? 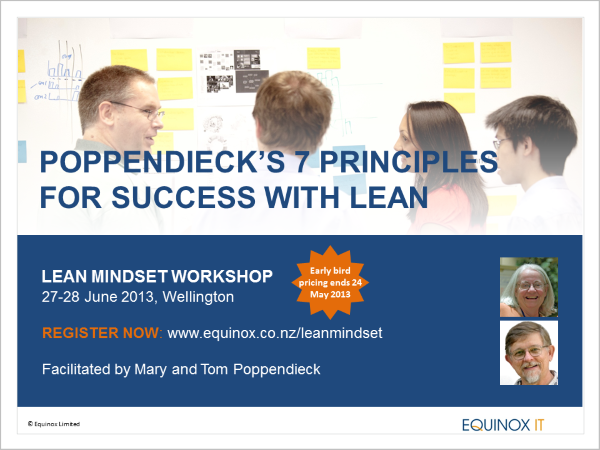 Can you apply Lean software development principles to Scrum? 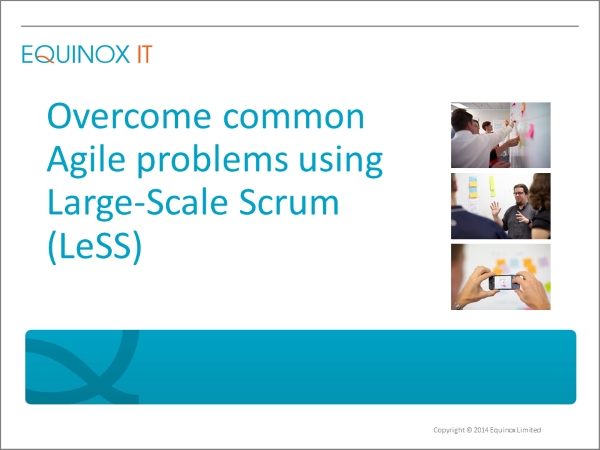 How does Large-Scale Scrum help solve Agile development problems? What is the Biggest Waste in Software Development? 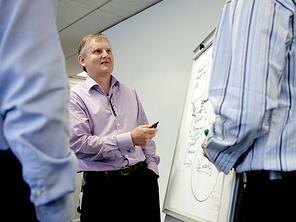 How do you overcome the challenges of the Scrum Product Owner role? 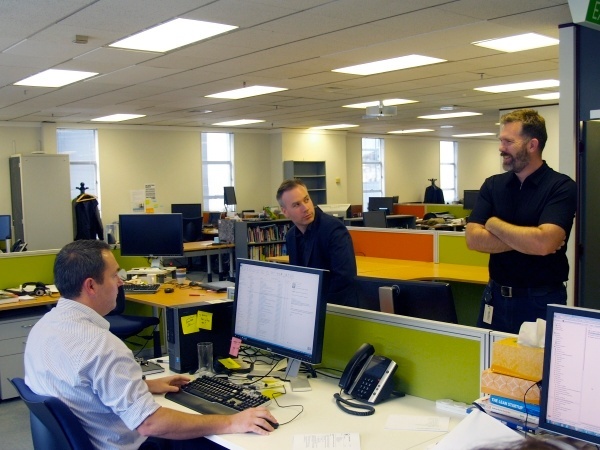 How do you balance your servant and leader roles as a Scrum Master? 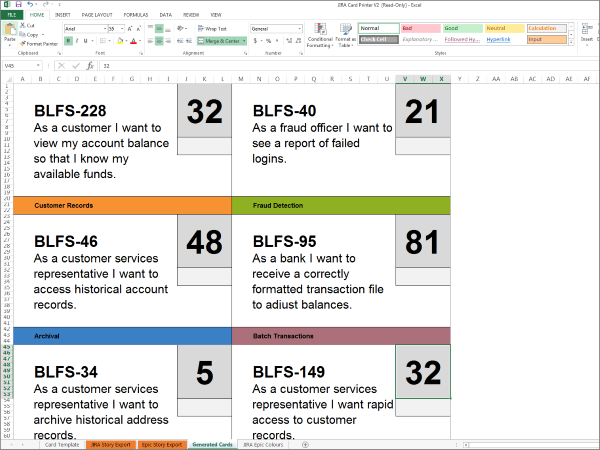 JIRA and Trello user stories - how do you customise and print them? Is bespoke or COTS software development better for my project? 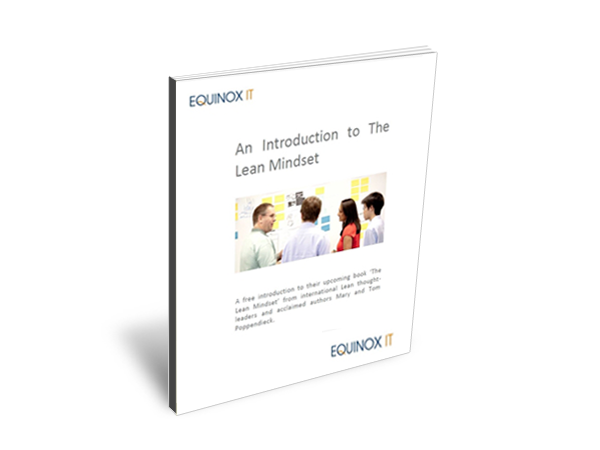 See the full set of Agile, Lean and Scrum training delivered by Equinox IT and our training partners.